Company wants cash for Gigafactory, superchargers and stores. Tesla CEO Elon Musk tweeted that the company plans to release an updated version of its controversial Autopilot program. Tesla plans to raise additional funds later this year and offer an updated version of its Autopilot system that has been the center of controversy for the California-based electric vehicle manufacturer. 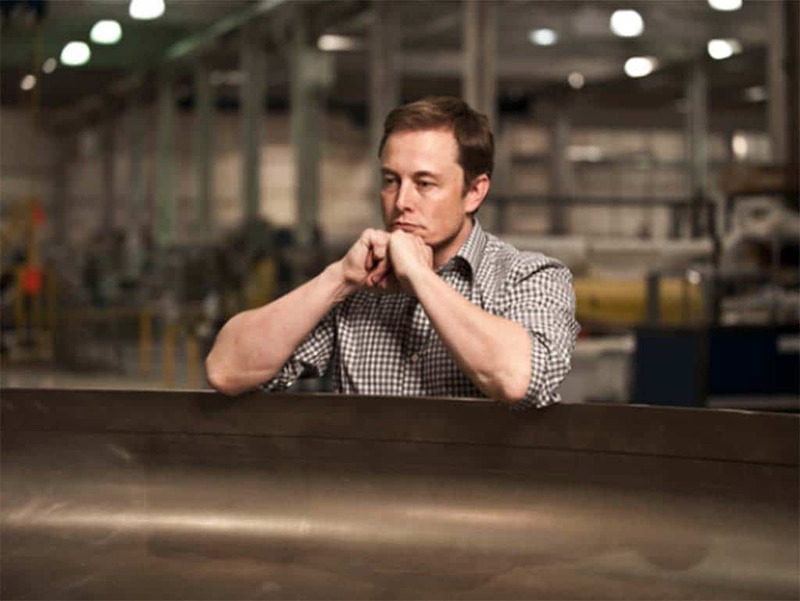 Elon Musk, the company’s founder and CEO, tweeted earlier today the automaker plans to release updated software for the controversial Autopilot program that has been blamed for at least one fatal crash and alleged to have played a role other accidents. Pact could have streamlined safety standards, saving billions of dollars. Daimler's Dieter Zetsche is one of many auto executives who were in favor of the now stalled trans Atlantic free trade partnership. 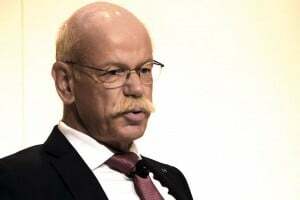 Global automakers appear to have suffered a political setback as discussion on a sweeping trade agreement between the United States and Europe appear to have stalled. Sigmar Gabriel, German vice chancellor, said during an appearance in Berlin that talks on a trans Atlantic free-trade zone have run aground amid the rising political anxiety over trade on both sides of the Atlantic. Rising crude prices and Louisiana floods causing price jump. With the Labor Day weekend looming, gas prices continue to rise. Gasoline prices continue to move upwards heading into the Labor Day weekend. After dropping for two months, including a streak of 53 out of 54 days, pump prices are increasing and the national average price for regular unleaded gasoline has risen for 14 consecutive days, according AAA. Midsize function with sports-car performance and handling. Ford took the wraps off the 2017 Fusion Sport revealing a snarling beast under the hood. 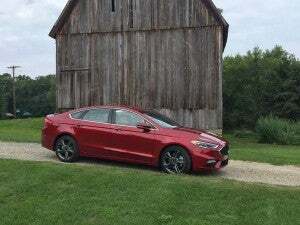 When Ford Motor Co. pulled the wraps off the 2013 Fusion sedan, it sent heads turning. 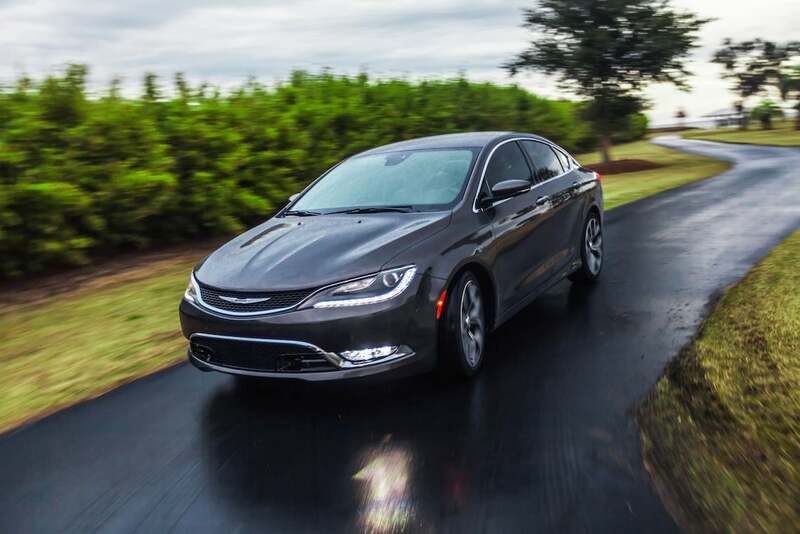 It was as striking and game-changing a design as any the automaker had rolled out since the launch of the original Ford Taurus nearly three decades earlier. The midsize model was handsome and distinctive in a segment largely known for look-alike styling. And it was reasonably well-equipped, as well, offering a range of high-tech gear as part of Ford’s strategy of “democratizing” advanced safety and infotainment systems. What it needed, however, was a little more muscle. New technology pivotal to expansion of car sharing. 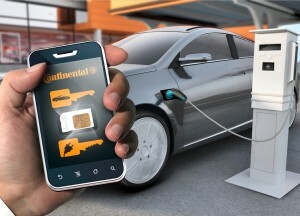 A Continental joint venture, OTA keys SA, is developing a virtual key that could make car sharing a reality. Carmakers are moving closer to using “virtual keys” that can be embedded in smart phones, according to a leading auto supplier. Representatives from Continental, a leading supplier of a variety of automotive technology, said this week that the virtual keys that can unlock the vehicle and start the engine are developing quickly and will begin showing up on some cars next year. High-tech firm could challenge Uber as it ramps up carpooling project. 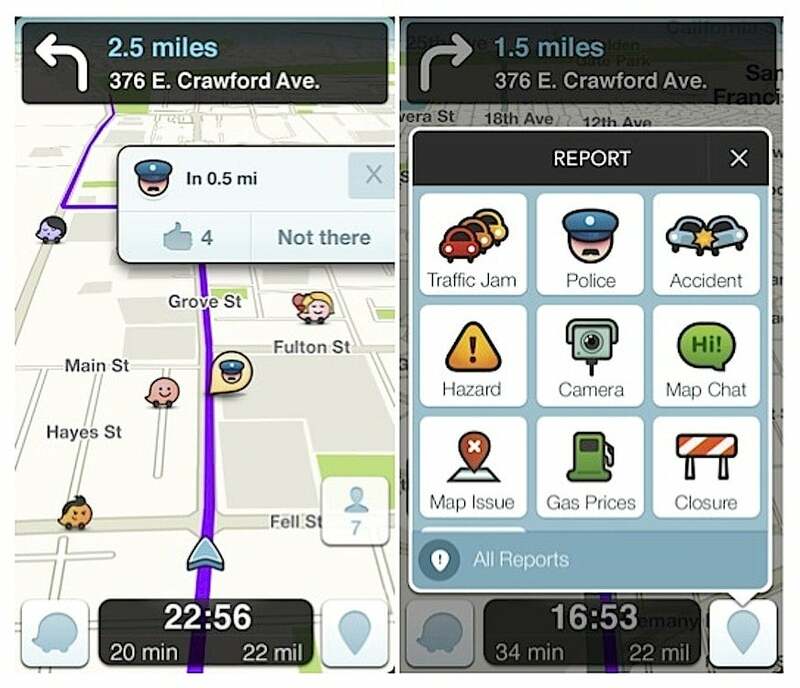 Commuters in the San Francisco Bay Area will now be able to use Waze to carpool. Everyone, it seems, wants to get into the car-sharing business, even as Uber, the emerging industry’s leader, reportedly lost more than $1 billion for the first half of the year. Google is the latest player to toss its car keys into the ring. 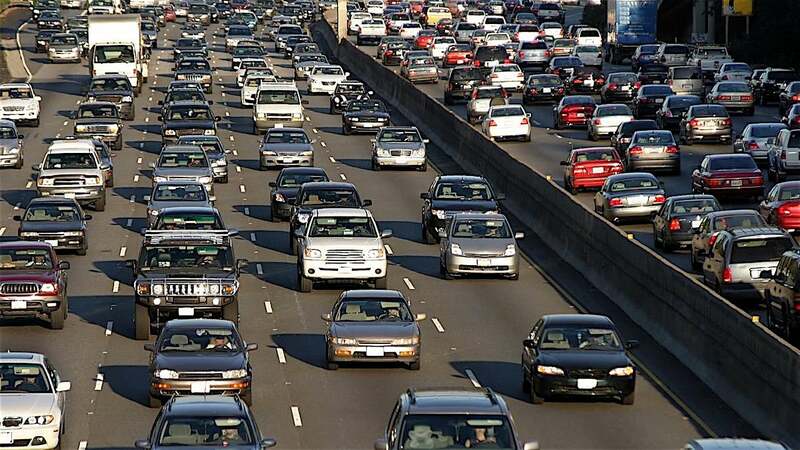 The high-tech firm began a limited test in May of a carpooling project in its home base in the San Francisco Bay Area. 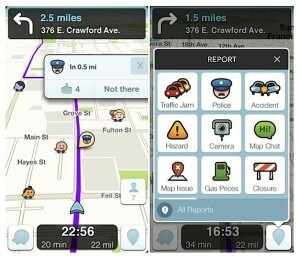 It is expanding that venture, which relies on Google’s Waze smartphone app. While not a direct competitor to Uber or its smaller rival Lyft, the carpooling project could create a future outlet for Google as it pushes forward with its aggressive autonomous vehicle development program, some observers suggest. New V-6 for Chevy, GMC adds two new midsize pickup models. GM is looking to continue the growth of its midsize truck entries, including new marketing campaigns. 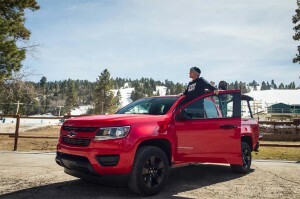 General Motors has made some major inroads into the rebounding midsize truck market with the reborn Chevrolet Colorado and GMC Canyon pickups. Now, it’s looking to build even more momentum with a mix of new variants and improved powertrain options. That includes an all-new V-6 mated with an eight-speed automatic for mainstream Chevy, while the “professional grade” side of the house adds two new models, the GMC Canyon Denali, and the “off-road-inspired” Canyon All Terrain X.
Chevrolet Colorado hydrogen truck to be unveiled in October. GM is partnering with the Army Tank Command on a hydrogen-powered pickup. The U.S. Army is enlisting some help from General Motors. They’re partnering on a prototype fuel-cell-powered Chevrolet Colorado that could eventually find applications at military bases and perhaps even on the front lines. 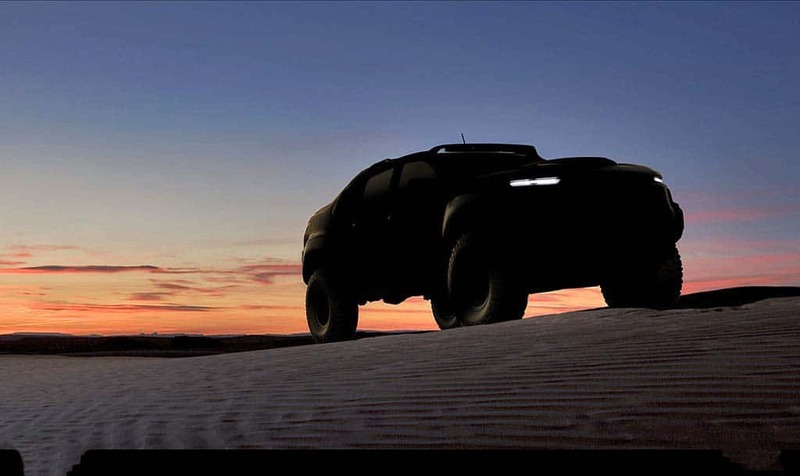 The prototype, set to make its formal debut in October, is a joint project of GM and the Army’s Tank Automotive Research, Development and Engineering Center, or TARDEC. It’s the latest in a series of partnerships between the Detroit automaker and the U.S. military, GM earlier this year announcing plans to develop a hydrogen-powered deep sear research mini-sub that will be tested by the Navy. ”Hydrogen fuel cells as a power source have the potential to bring to the force incredibly valuable capabilities,” TARDEC Director Paul Rogers said in a statement accompanying a teaser image of the hydrogen-powered Colorado. System now helps drivers avoid large animals. 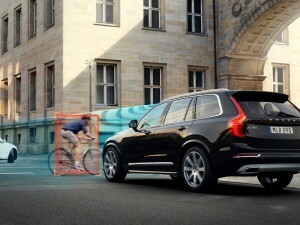 Volvo adapted its City Safety collision mitigation system to avoid large animals instead of cyclists. There are more than 1.2 million accidents every year involving vehicles and large animals, such as deer or elk, that result in the deaths of about 200 motorists and cause some $1 billion worth of damage, according to insurance industry statistics. Now Volvo is attempting to reduce the number of these types of collisions by equipping its latest vehicles, including the new 2017 Volvo S90, with a “large animal” detection system that will apply the vehicle’s brakes if it senses anything from a fleet-footed deer to a lumbering bear in the roadway.